Donneur, André et al. "La Presse". The Canadian Encyclopedia, 10 March 2016, Historica Canada. https://www.thecanadianencyclopedia.ca/en/article/la-presse. Accessed 26 April 2019. La Presse is a Montréal newspaper started by William-Edmond Blumhart with the main support of the Wuterle family and associates in 1884. La Presse is a Montréal newspaper started by William-Edmond Blumhart with the main support of the Wuterle family and associates in 1884. 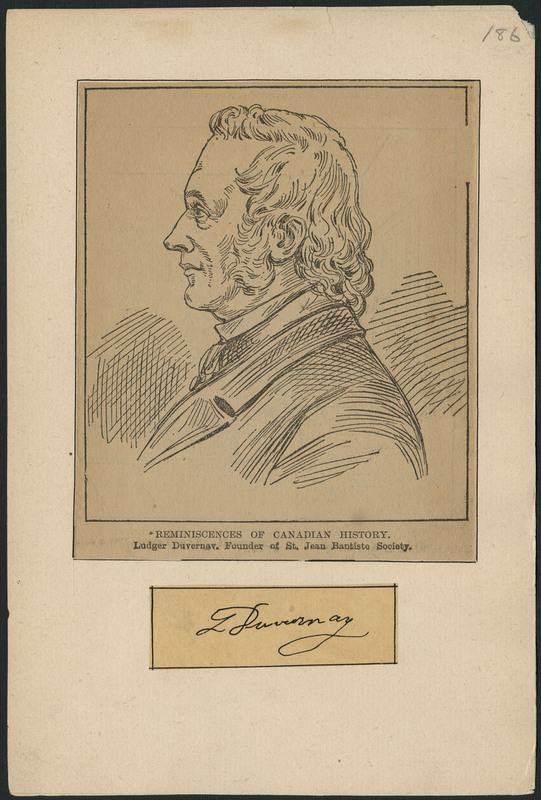 This paper was created by conservatives who were dissatisfied with Prime Minister John A. Macdonald and the support he received from Le Monde, edited by Hector Langevin. From 1889 to 1904, its owner was Trefflé Berthiaume. Its editorial orientation became liberal during the period 1899-1904. After a short ownership by David Russel (1904-06), it stayed the property of the Berthiaume-Du Tremblay family from 1906-55. During the whole period its editorial orientations were generally proconservative. In 1955, Paul Desmarais became the true owner of the paper. Since this date, its editors have been liberal-oriented: Gérard Pelletier (1961-65) and Roger Lemelin (1972-82) are two of the paper's more famous past editors. The editorial board has been consistently supportive of federalism, endorsing the federalist option in both the 1980 Québec referendum and the 1995 Québec referendum. Daily circulation in 1896 was 14 000. Circulation reached 64 000 in 1900, 121 085 in 1913, 147 074 in 1940, 285 787 in 1962. But in 1975, following strikes and the creation of Journal de Montréal, circulation had fallen to 164 976. In 1984, the centennial anniversary of the paper, the paper was again expanding: 225 000 during the week and 323 000 Saturday. In 2001, significant remodelling resulted in modernized graphic design, new sections and increased international coverage. These changes positively affected quality and circulation.